Adding a stunning aquarium is great way to making your business stand out from the rest. Restaurants use tanks to create a certain atmosphere. Hotels use aquariums for style and as a powerful centrepiece. Nursing homes use tanks for the calming and soothing qualities of an aquarium for their patients. 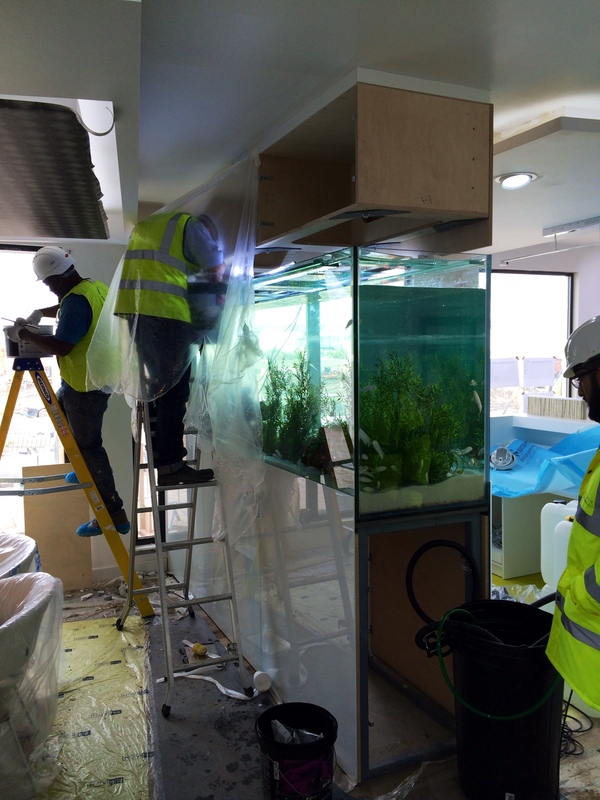 Offices install aquariums to make a statement and also to provide a better environment for their customers and staff alike. Fishkeeper Plus can assist from beginning to end with the installation of these tanks and then maintain the tanks ensuring their appearance is always at a constant high standard. What can we do for you? 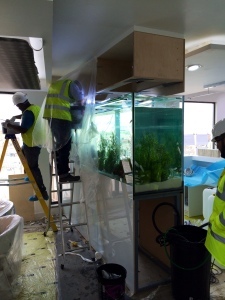 If you are considering adding a stunning aquarium to your commercial property let Fishkeeper Plus help you. We can advise you on every important aspect during planning, installation and on-going maintenance.